Get it now through 3/23! 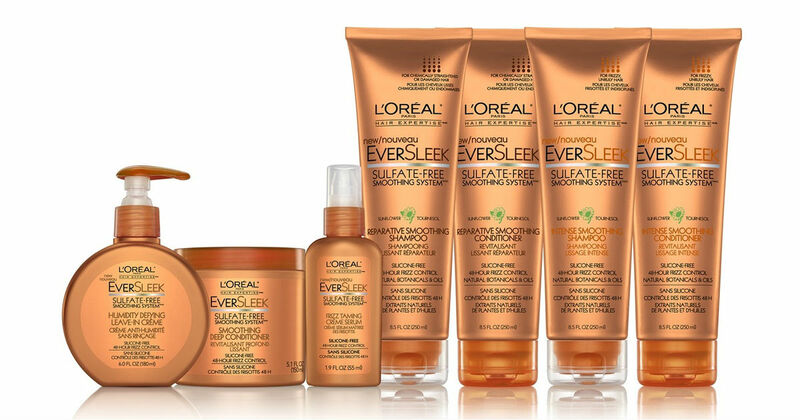 Hurry over to CVS to score L'Oreal Ever Hair Care for only $1.00. Combine a sale price, Extrabucks promotion, CVS coupon, printable manufacturer coupon, and a Load2Card coupon to get this deal!